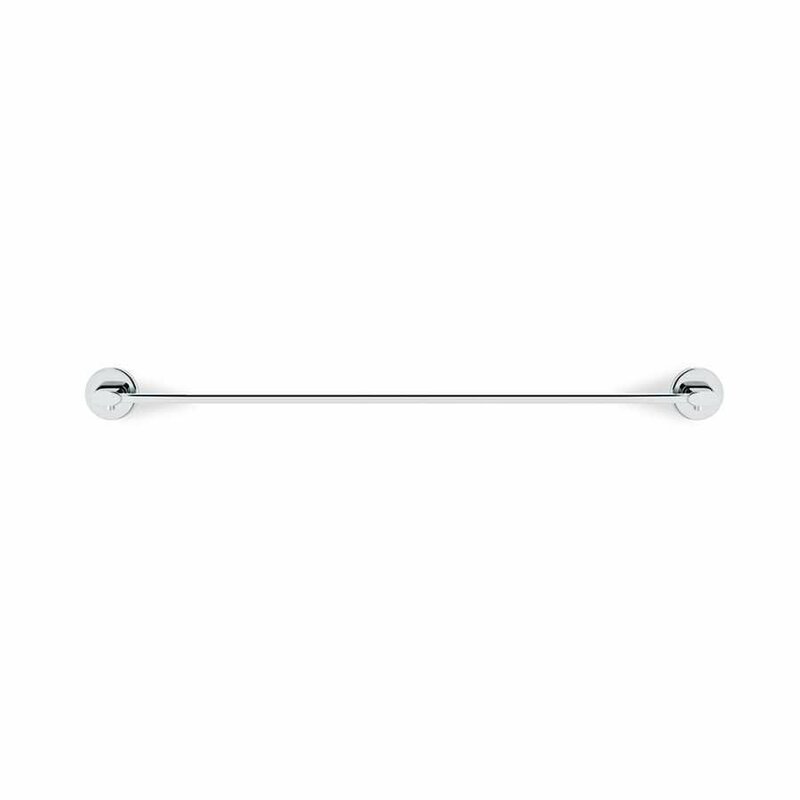 Simple yet perfectly fit for purpose, the Areo Towel Rail by Blomus can be fitted into bathrooms of all different styles. It adds the convenient of a handy off-the-floor storage to your bathroom and helps to ensure you can keep your bathroom in good order at all times. 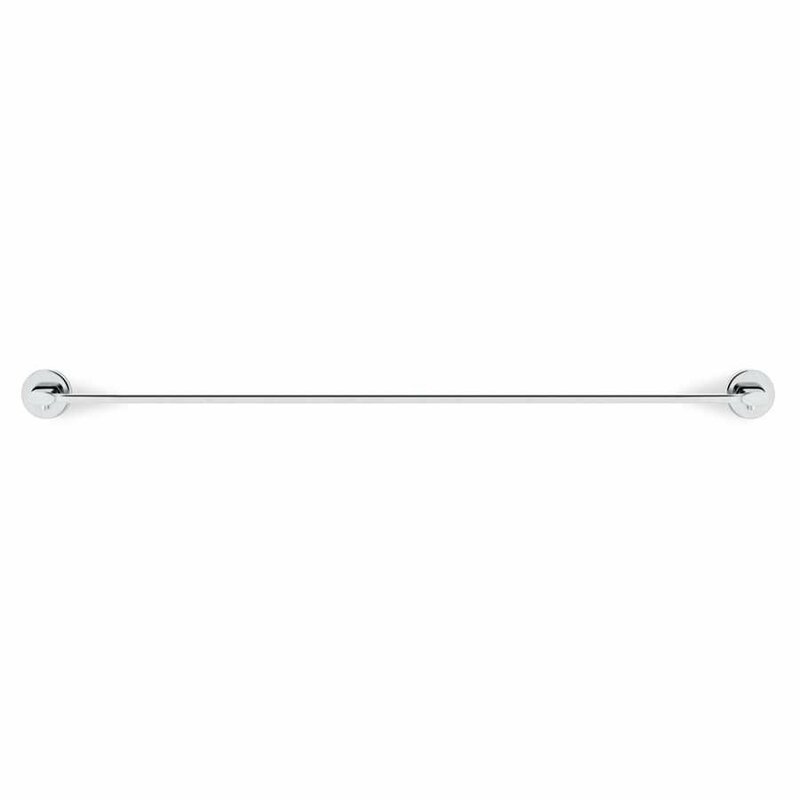 The Areo Collection is a stylish range from Blomus and it has been designed with simplicity and functionality in mind. It has also been designed in a super-modern style which works with many different styles of bathroom and the whole accessories range coordinates well together. 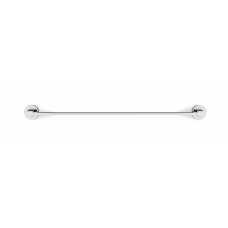 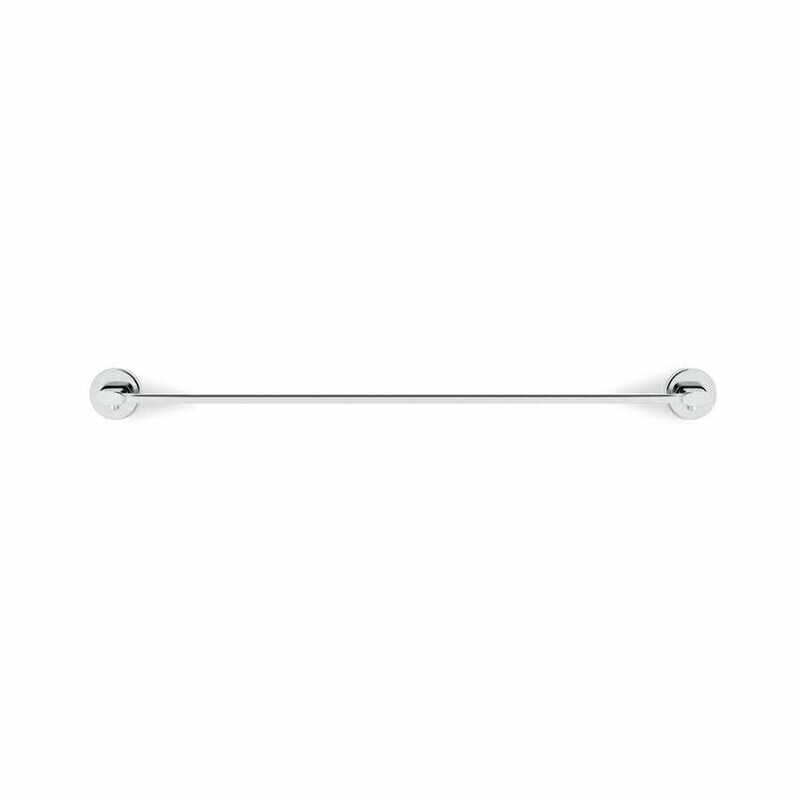 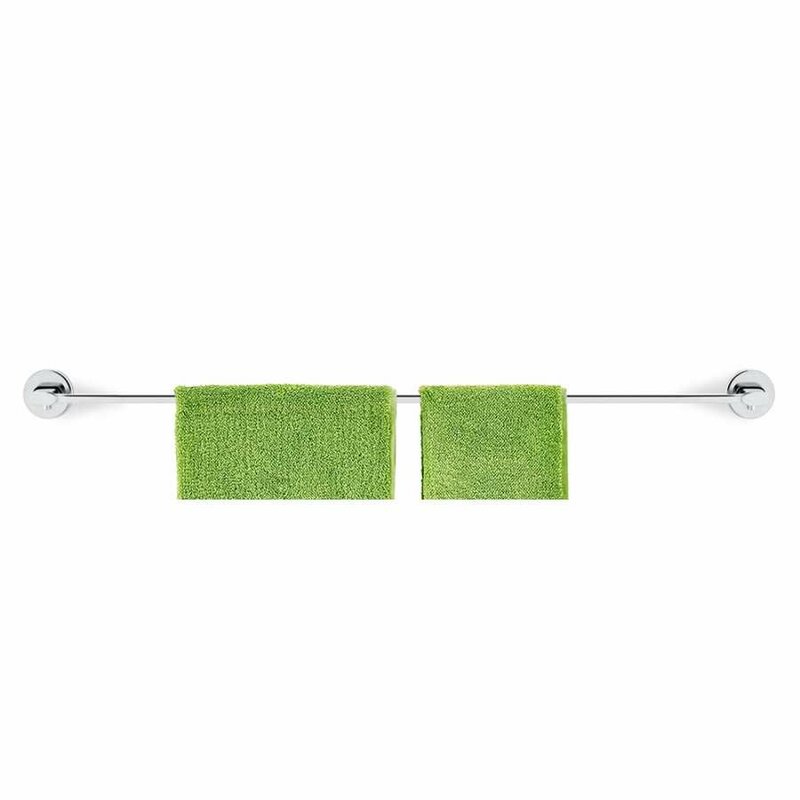 The Areo Towel Rail is super sleek and simple and allows you to hang your towels as you need. 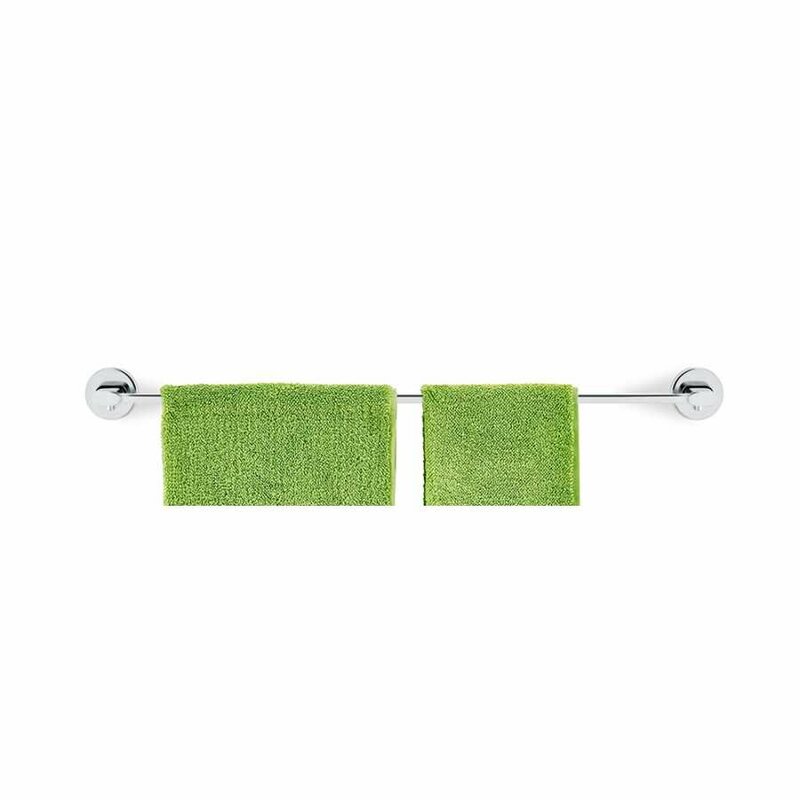 It can be used to store your dry towels or as a functional rail for drying towels after use. It is made from strong stainless steel and can be finished in a matte or polished style. 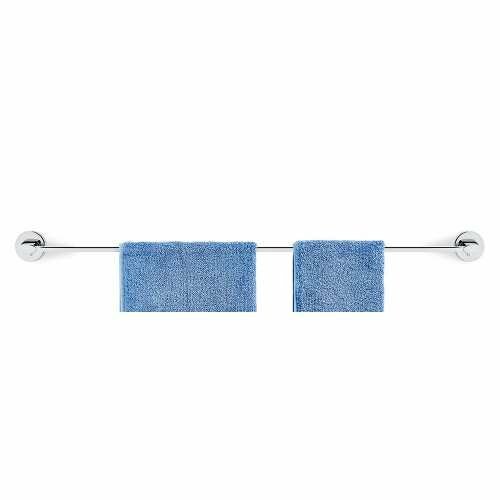 Each Areo Towel Rail measures 69cm in length, 6cm in height and 15cm in depth. 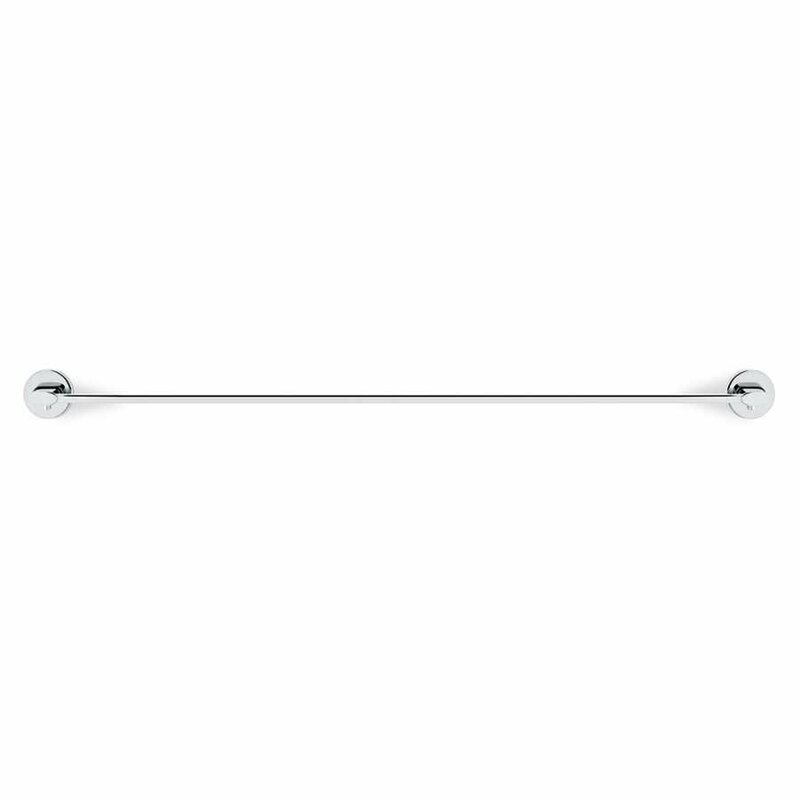 The wall mounting kit required to position the towel rail is included to make it as easy as possible to put into use. If you would like to find out more about the designers behind this piece and would like to explore the rest of their collection, please visit our Blomus brand page.